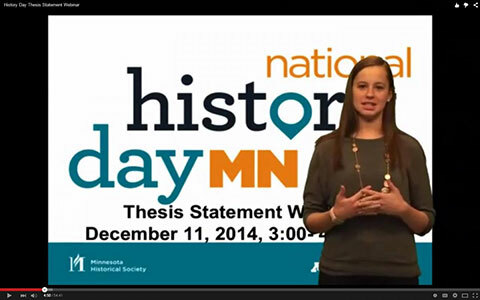 A clear thesis is at the heart of each History Day project. Take a closer look at the characteristics of effective thesis statements and discuss approaches to guiding students. To view this recorded webinar, please contact Jill Hengstler to register and pay.